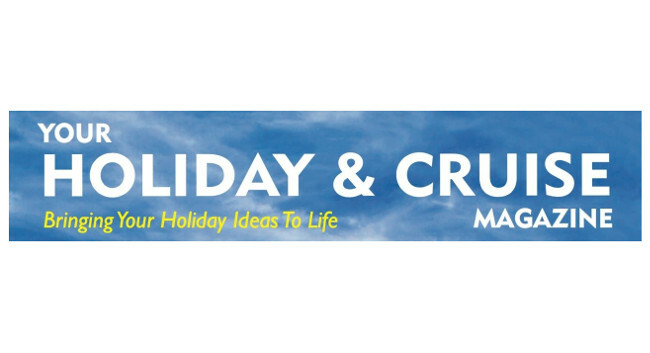 Your Holiday & Cruise Magazine has now launched. Published by Atlantic Print Media, the magazine covers all inclusive holidays, ocean and river cruises, sun and activity holidays, hotel stays, long haul travel, family getaways and short breaks in the UK. The magazine is edited by David Powell, and is available as a glossy print magazine or can be read as a flip mag online free of charge.